The Association of Illustrators (AOI) is holding its first ever Brighton event! With thanks to the University of Brighton, Brighton Illustrators Group and Brighton Illustration Fair. 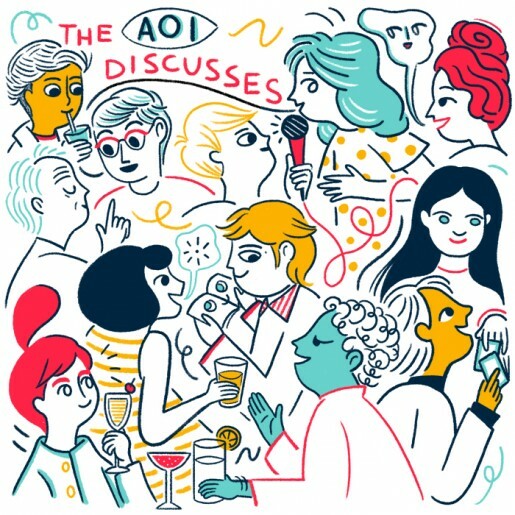 Join AOI Membership Manager Lou Bones with illustrators Donough O’Malley, Eleanor Taylor and John Bond discussing the challenges around pursuing your personal work and expanding your career through diverse routes. Not just pens for hire, the speakers will draw on real examples and share their experiences of how they have turned their personal work into commercially viable projects, as well as sharing practical tips on understanding the commissioners journey and the importance of self promotion before opening up a Q&A session. The event starts at 6.30pm and finishes at 8.30pm with drinks somewhere local afterwards. Please note that this is not a Brighton Illustrators Group event and tickets must be purchased from the AOI via the Eventbrite page.